Social media is a lot like life – it keeps on getting better! Better meaning there are ever-evolving features and tools which allow us to be more creative, enhance our business and make more money. There is a feature which has been around for some time which gives us a three-dimensional approach to how we interact with audiences. Facebook live streaming took of in 2016 and today is used to create further interaction between buyer and seller. Given that it takes place in real time, it gives the entrepreneur a chance to be vulnerable and to have that human connection which many felt digital marketing had taken away. Essentially, live stream allows for greater interaction, customer intimacy, operational enhancement and increased revenues if performed correctly. For many going live is a terrifying task. You’re basically showcasing yourself to the world. It’s like being on a digital stage where everyone can see and hear you. You may be afraid of making mistakes, forgetting what to say or not making any sense at all on your live stream. The great thing about it, is that you can record your video and preview it before letting your audience see. You can spot your errors and address them so that when you do your live video, you’re more comfortable with what you have to say. Your live stream may never quite be perfect though, but that’s okay. Let your audience see a few mistakes here and there, once you still teach or inspire them. Mistakes are what makes us human and nothing says trust and relatability than someone who embraces their flaws. When you go live, don’t be afraid of mistakes. If you show your human side, you build an emotional connection with your followers that you cannot get in a blog post or graphic. With Facebook live you speak your message and audiences listen. A more creative approach is to pose questions and seek to answer those questions on the spot. Ask them questions about your content. What content would they like to see? What is something that they want to know about you and your entrepreneurial journey. What advice do they want? 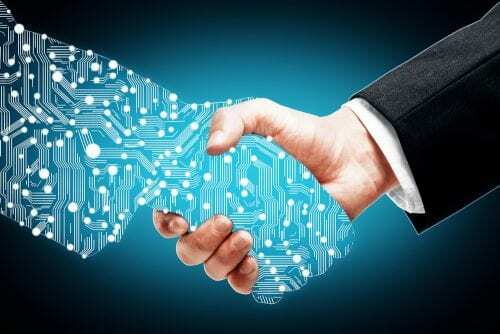 When there is that exchange of information and rapport, there is no barrier between buyer and seller. Look through your comments during and after your live video and identify what they’re asking from you and how your product affects their lives. Be bold enough to ask for recommendations –what complaints they have and how your product can be improved. These intimate conversations during your live video provides you with feedback that normally would not be captured in a feedback form or survey. Here, customers know you can see responses directly and there’s the possibility of it actually being addressed. You’re interacting and building a relationship with your audience, you can be more assured that they feedback they offer is genuine and will help you improve your business operations once implemented. When you do a Facebook Live and gather audiences feedback this information is to be used. This is how you capitalise on live videos – by using the data you collect to suitably enhance your business operations. This is the core of conversations with customers, to use their voices to perfect your product and strategy to increase sales. 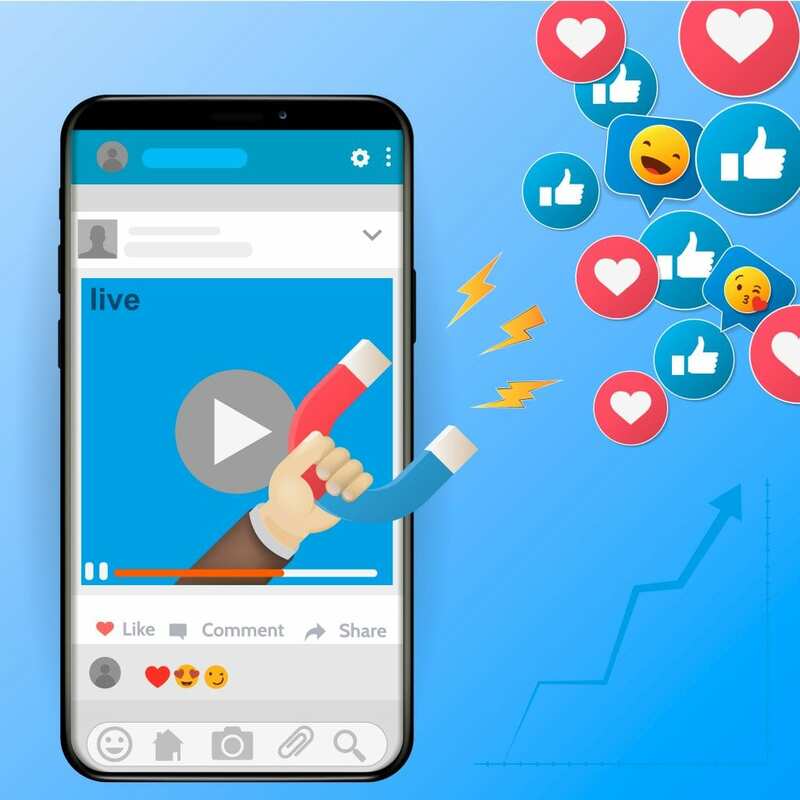 Capitalising on Facebook Live streaming video is measuring how your marketing campaigns, social media content and other initiatives are performing. You may not have to necessarily outsource professionals to determine this for you. Let your audience say it themselves. Invite questions about your past projects or activities and ask, “What did you guys think of this….and that”? Of course, encourage them to be as candid as possible. The feedback you receive will clearly highlight what has been working well and what areas you need to modify or change. Maybe your digital content hasn’t been liked or shared much recently or your last promotions or events have been lacklustre. Maybe you haven’t seen some once loyal faces in a while. Ask what is going on so you can improve. Customer feedback can also refine your future business goals. Soliciting your customer’s feedback can help you decide on accompany logo, brand colours, product name or future venture that you think will benefit them. Their comments will guide you as to how they feel about different options, and which really resonates with them. Live streaming therefore allows customers to be involved in the decision-making process. Facebook Live streaming can be fun, entertaining and spontaneous. To capitalise on it however, look at it’s opportunities and tie it back to increasing revenues. With live video you get to have a two-way conversation. Use that conversation to intimately glean from customers what do they like and what needs improvement. That information enhances your business’ strategy and increase sales.